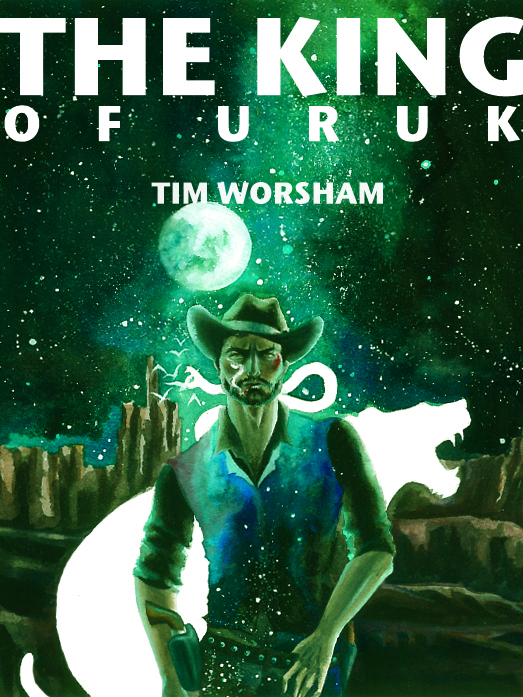 After a short delay, Amazon has The King of Uruk listed. For those of you with devices other than the Kindle, there will still probably be a week before those become available, but I’ll give updates as they do. Here is the link to the Amazon listing. Pick up a copy, and don’t be shy with your reviews.